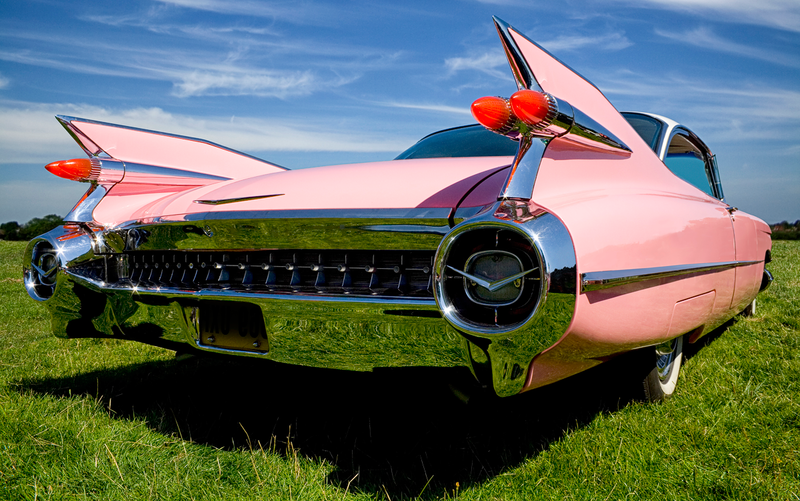 Originally projected to generate $87 billion over 10 years, the Cadillac tax was enacted in 2010 to help fund the Affordable Care Act by requiring the wealthiest Americans to pay a 40% excise tax on high-value health plans. However, opposition has mounted in light of new studies that show it will impact a broader segment of the population than expected. Starting in 2018, the excise tax will be imposed when the total spending on a health plan, including employer and employee premium contributions, exceeds $10,200 for individuals and $27,500 for a family. Contributions made to a health savings account or flexible spending accounts are counted in this total. The tax is punitive, taxing every dollar above the threshold rate, and is not deductible by the employer. A recent study by the International Foundation of Employee Benefit Plans indicates that nearly 60% of employers and other health care plan sponsors expect to trigger the 40% tax for individuals and families reaching the dollar threshold. Of those employers, roughly 40% are paring down their health plans to avoid it and a nearly equal percentage plan to do so before the 2018 effective date. In addition, a coalition of insurance providers opposed to the tax has said that it hurts worker retention and could cause some to drop their insurance coverage entirely. As employers work to avoid this tax mandated by the Affordable Care Act, lobbying has intensified in Congress and had some success. For example, the House Ways and Means Committee has approved a measure to repeal the tax, as well as penalties on employers for not offering health coverage and penalties on individuals for not having health coverage. Repeal bills, supported by both Democrats and Republicans, have also been introduced in the Senate. Relief from the excise tax could come in other ways. For example, the excise tax trigger could be adjusted to reflect widespread geographic differences in health costs and, with that, group health plan premiums. Lawmakers could also clarify that employee contributions to health savings and flexible spending accounts are not included in calculating plan costs. In addition, the number of employer plans hit by the tax would be reduced if the tax applied only to medical benefits, and not ancillary benefits such as dental and vision care. There is overwhelming bipartisan support in Congress for repealing the Cadillac tax. However, with the current stalemate, it is unlikely there will be any action until the new president takes office in 2017.